The highly anticipated Westfield W-League 2017/18 season is just days away. Here’s where you can see some of your favourite Westfield Matildas in the first two rounds. 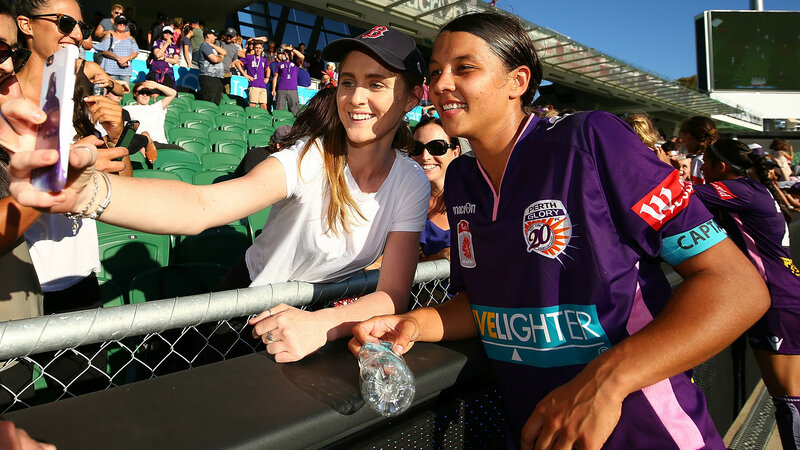 The Aussie Golden Girl’s Perth Glory side welcome Melbourne City to nib Stadium on Friday night for a repeat of last season’s Grand Final, won 2-0 by City. Glory then travel to Suncorp to meet Brisbane Roar on Sunday November 5. Can Kerr continue her stellar 2017 with more goals and magic moments on home soil? 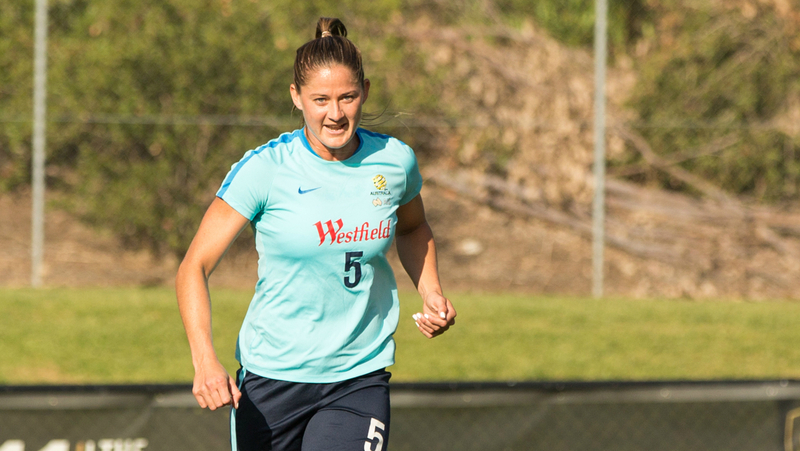 The Westfield Matildas veteran plays her first game for Sydney FC in the new season’s opening match against Brisbane Roar at Allianz Stadium on Friday night. The magical De Vanna will then experience a NSW derby when the Sky Blues visit McDonald Jones Stadium to play the Newcastle Jets on Saturday November 4. 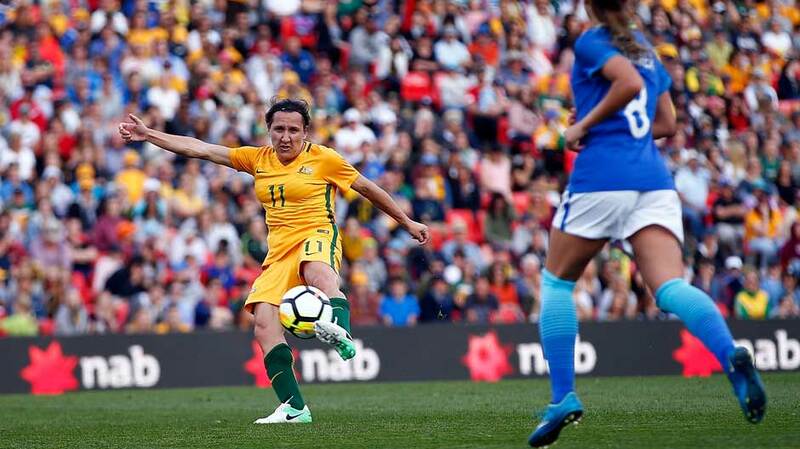 The 62-cap Westfield Matildas star will attempt to help her Melbourne City side begins its Westfield W-League championship defence with a blockbuster Grand Final rematch away to Perth Glory on Friday 27 October at nib Stadium. 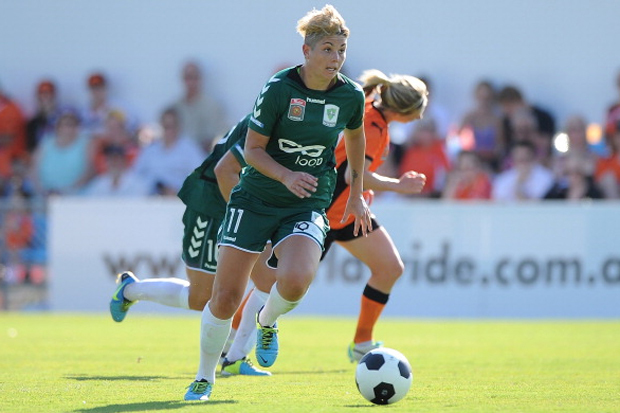 Then it’s the Melbourne derby, with Catley and City meeting Victory at AAMI Park on Friday November 3. Fresh from her success with the Portland Thorns in the USA, the flying attacker will suit up for Brisbane Roar against Sydney FC in the Westfield W-League season opener on Friday night. Roar then host Perth Glory on Guy Fawkes Night, where Raso will go head to head with Sam Kerr for club bragging rights. The dominating central defender has re-joined Melbourne Victory for a second stint and will face Canberra United at Epping Stadium in her side’s season-opener on Saturday night. Following that, it’s the first Melbourne derby of the Westfield W-League 2017/18 season, with Victory meeting City at AAMI Park on Friday November 3. 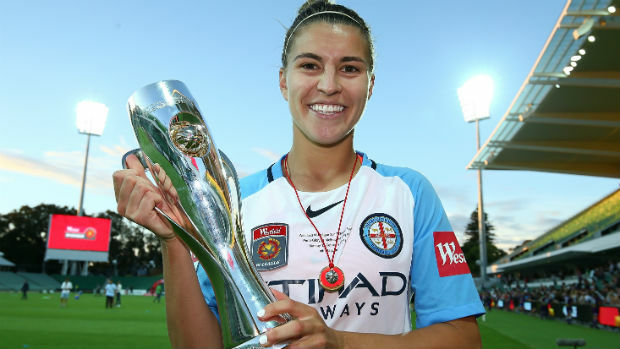 The former Westfield W-League Golden Boot winner will travel with her Canberra United side to Epping Stadium to meet Melbourne Victory this Saturday evening. Following a second round bye, Canberra welcome Sydney FC to McKellar Park for their first home game of the new campaign on Sunday November 12.